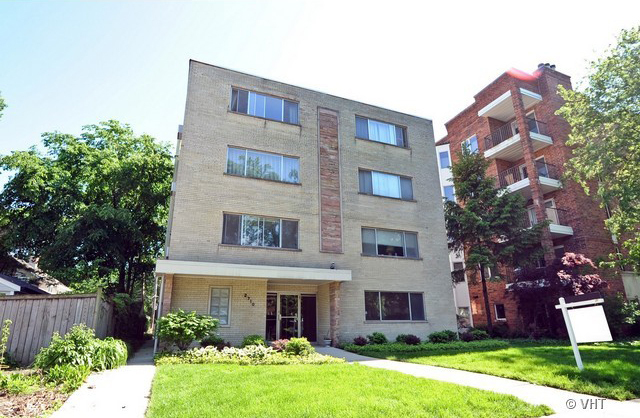 RENTAL – Expansive sun filled rooms, 1200 sq ft with 2 new baths, garage parking and pets ok! Pristine condition, refinished hardwood floors throughout. Huge living room and dining room “L”. Cheerful eat in kitchen with abundant cabinets. Quite, top floor overlooking residences. opportunity to live on vibrant Central St. Healthy reserves! New windows in LR, s wall of master and master bath. Lobby to be redecorated.